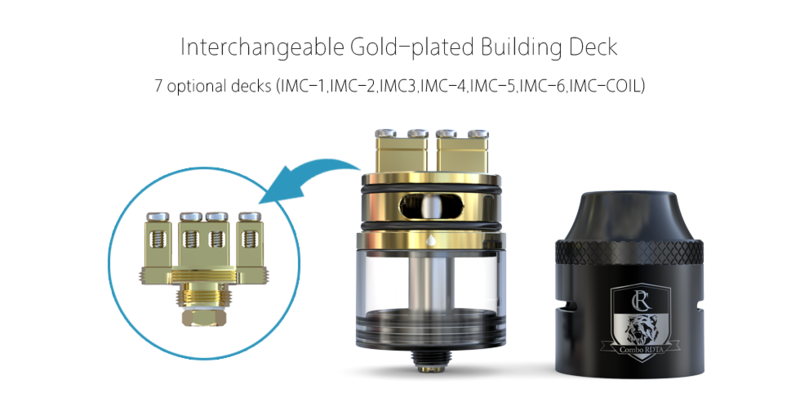 IJOY COMBO RDTA is a newest tank and it comes from IJOY company. 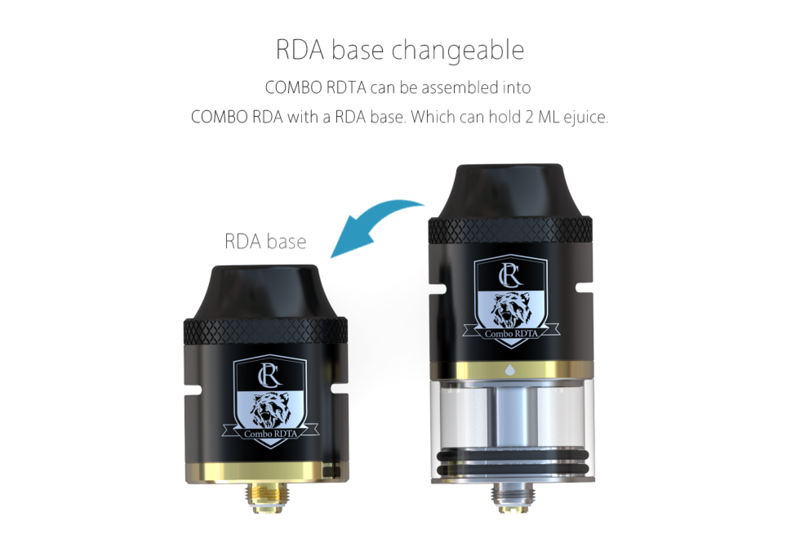 Different from the IJoy Limitless RDTA and the IJoy Limitless XL, IJOY COMBO RDTA can be used as an RTA, TDA, or sub-ohm at the same time. 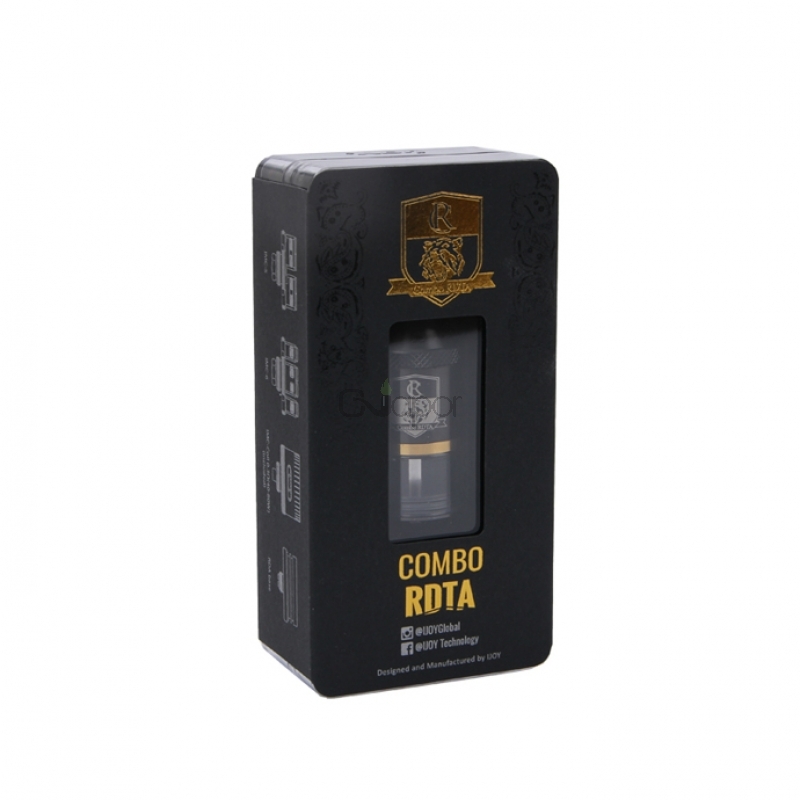 IJOY COMBO RDTA takes this type of versatility to new heights beecause it can use six different decks with a replaceable coil. 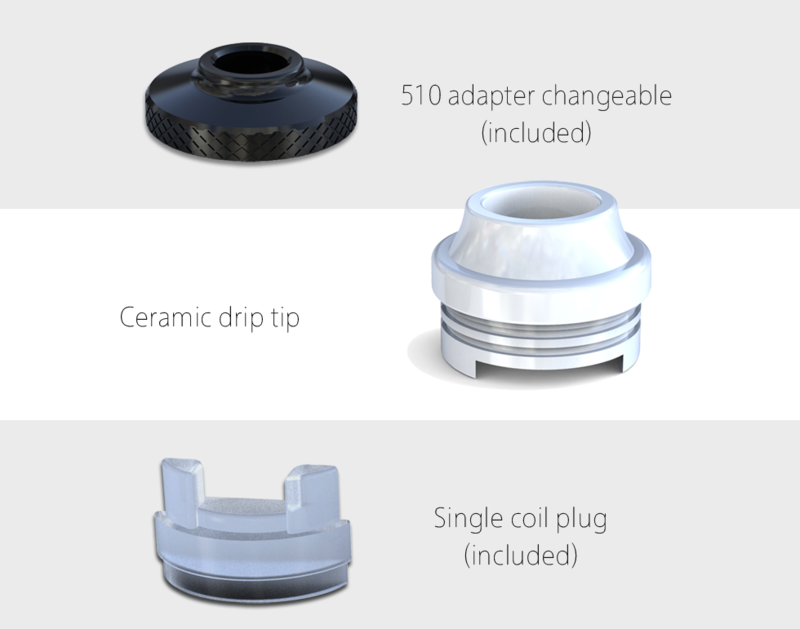 IJOY COMBO RDTA can hold 6.5ml e-juice. 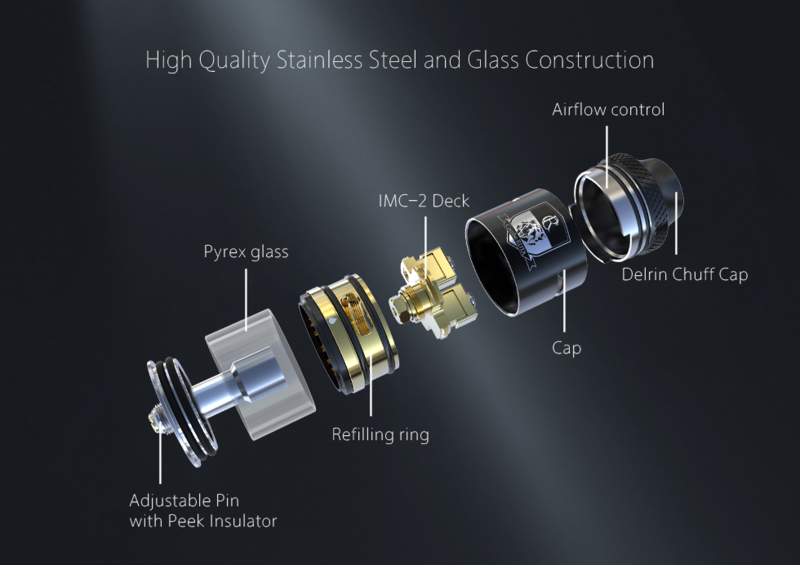 And it features an interchangeable gold plated deck, and also pre-made coils are allowed to us. 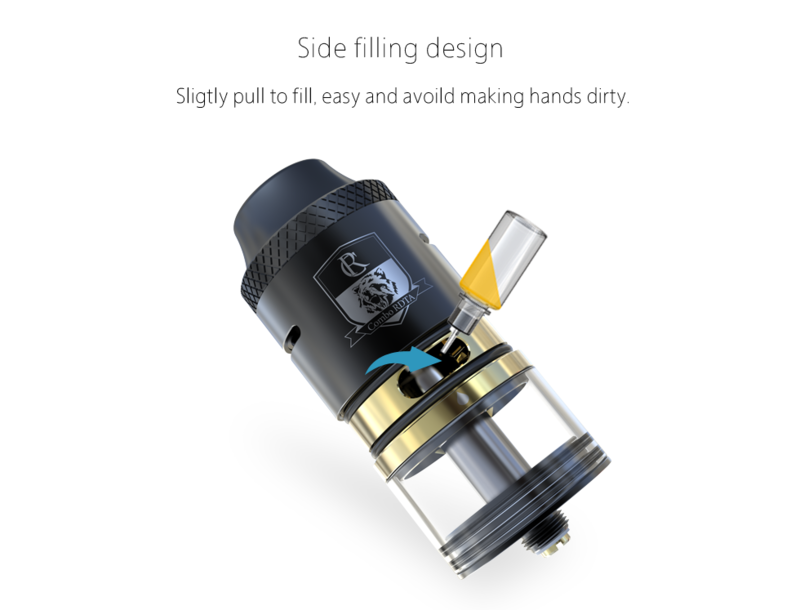 IJOY COMBO RDTA designed with a side filling system, which will make filling easy and it can also avoid making hands dirty. It's perfect. Fast delivery, good service, perfect device. 5* !! !